Conference Center, 22 Harbarska Str. 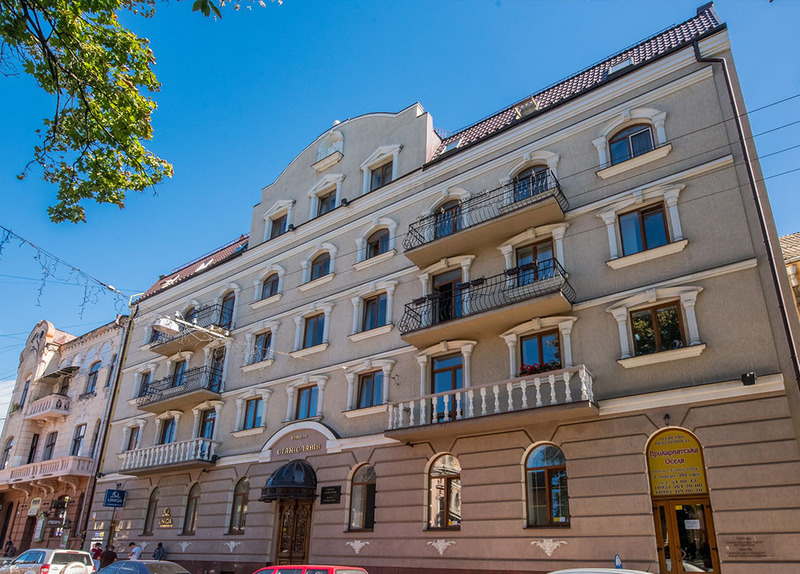 "Stanislaviv" — a hotel in the center of Ivano-Frankivsk, design and architecture of the hotel emphasizes the elegance of our ancient city. 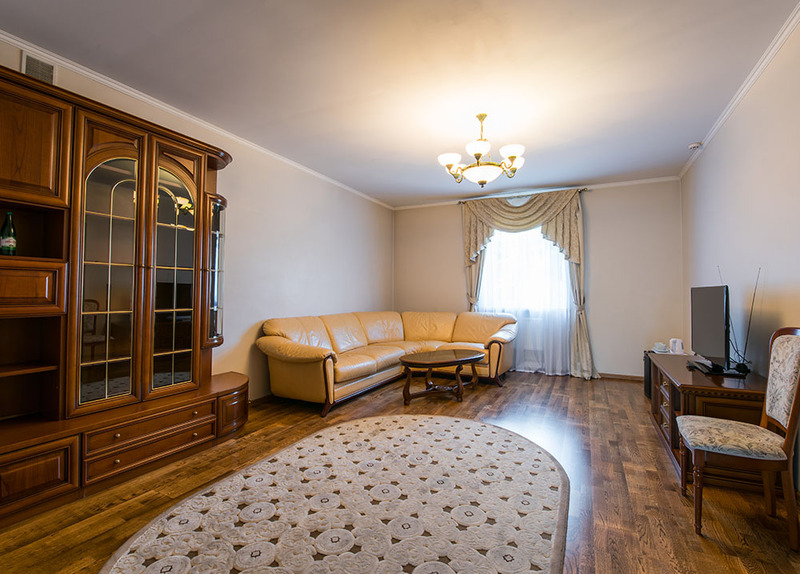 Be sure to spend your holidays in Ivano-Frankivsk, stay at our hotel. 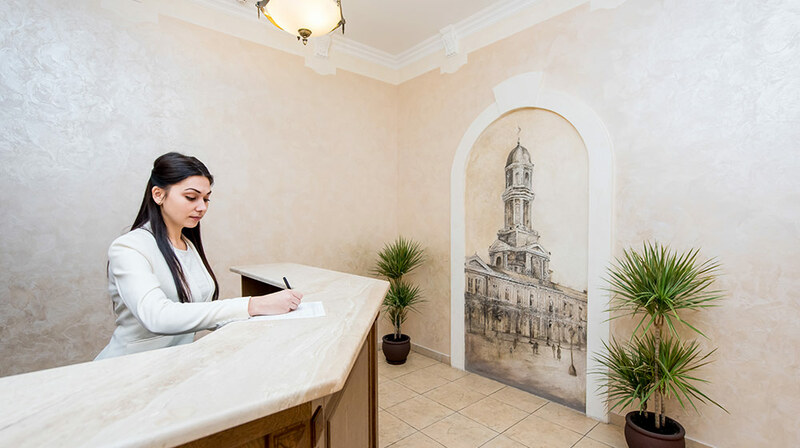 Hotel "Stanislaviv" — a great place for recreation, celebration festivities in a banquet hall or conduct business negotiations in our conference rooms. 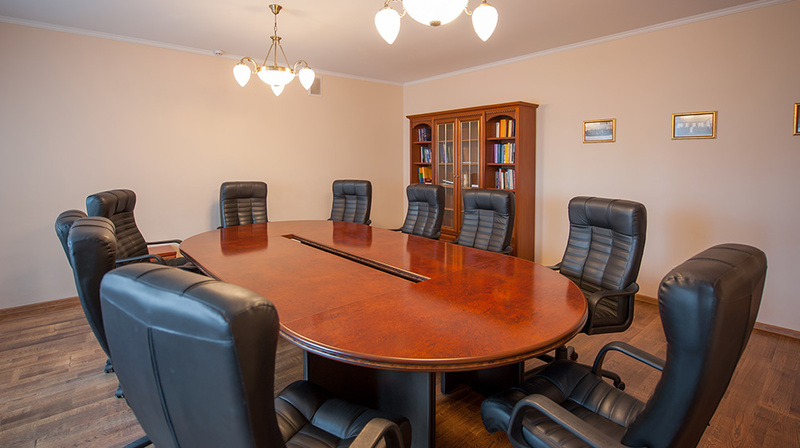 Our hotel offers two conference halls and meeting room equipped with modern multimedia software: phone, fax, widescreen LCD-TV, projector, high speed Internet, computer and copier. We will do our best to make your business successful negotiations were held.